Latest study suggests cocoa may be richer in antioxidants than better known “healthy” drinks like tea and red wine. Researchers at Cornell University have shown that the popular winter beverage contains more antioxidants per cup and points to a tasty alternative in the quest to maintain a diet rich in healthy antioxidants, chemicals that have been shown to fight cancer, heart disease and aging. A cup or two of hot cocoa every once in a while can provide a delicious, warm and healthy way to obtain more antioxidants. Although cocoa is found in many other products, such as chocolate, the researchers said drinking it was the best way of harnessing its health benefits. This is because a bar of chocolate is high in saturated fats. A 40g bar of chocolate contains about 8g of saturated fat. This compares with 0.3g in an average cup of hot cocoa. Consuming pure cocoa, might indeed be able to help one enjoy a few health benefits, including a positive effect on blood pressure and glucose metabolism, however the majority of people eat processed chocolate with all the other less desirable ingredients (i.e. added sugar, corn syrup, milk fats / dairy cream, hydrogenated oils, etc…), and where the actual cocoa content may be less than 20%. Risk of 4 of the 5 most common killer diseases: stroke, heart failure, cancer and diabetes, is reduced to less then 10% by drinking cocoa. Natural cocoa has high levels of epicatechin. 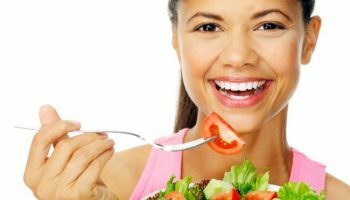 Epicatechin, one of a group of chemicals known as flavanols, is directly linked to improved circulation and other hallmarks of cardiovascular health. High blood pressure and other signs of cardiovascular disease are rare among the Kuna (Indians, who live on the San Blas islands off the coast of Panama). And they are known to consume large amounts of flavanol-rich cocoa—three to four cups a day. Also, higher levels of epicatechin in the bloodstream is accompanied by improved blood flow. Lab tests showed that flavanols allow vascular tissue to relax. 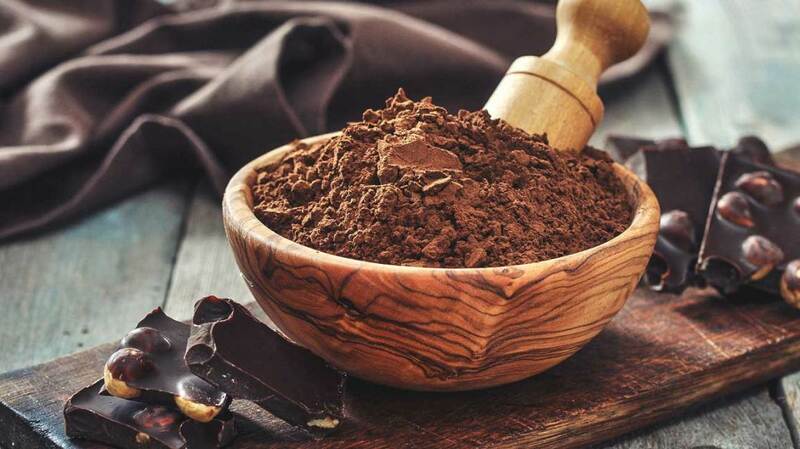 Cocoa flavonoids are thought to have a protective effect on cardiovascular health through their ability to alter a number of pathological processes involved in the development of CVD. These include:Inhibiting the oxidation of LDL-cholesterol (‘bad’ cholesterol) by free radicals, an important initial step in the formation of atherosclerotic plaque.Suppressing the tendency for small blood cells, called platelets, to clump together and form blood clots. This is often described as an ‘aspirin-like’ effect.Regulating inflammatory and immune responses in blood vessel walls, which may be abnormal in CVD.Regulating vascular tone, or degree of constriction of small blood vessels, which contributes to high blood pressure. In producing these beneficial effects, cocoa flavonoids appear to act through a range of mechanisms, some of which are not thought to be linked to antioxidant activity. Although you can enjoy cocoa either hot or cold, the hot version tends to trigger the release of more antioxidants than its cold counterpart, the researcher says. 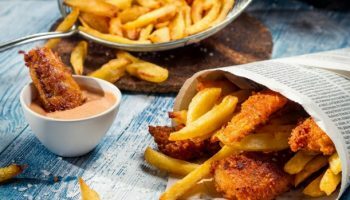 Although most research has focused on cardiovascular health, scientists are also looking at whether the biological activities of cocoa flavonoids may also be applicable in the fight against other ailments, including cancer and diseases associated with inflammation or impaired immune function. 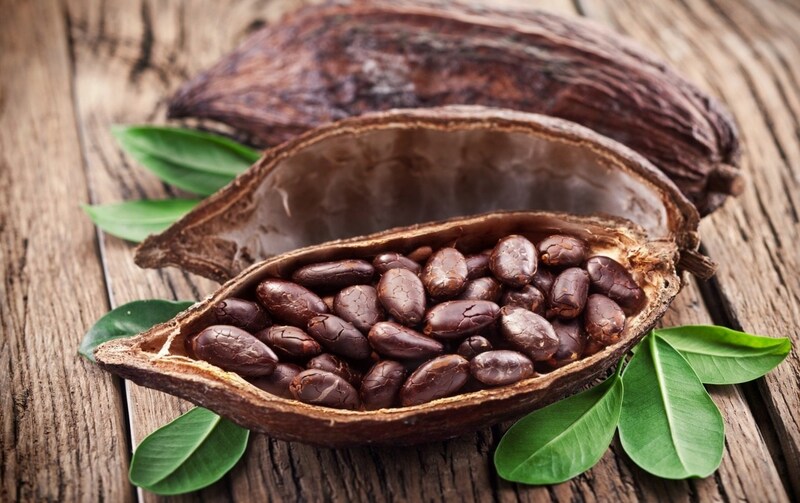 One potential application that has recently been reported is in the relief of diarrhoea, since cocoa flavonoids have shown an ability to inhibit fluid secretion in the small intestine.